The energy statement can be the difference between a successful or unsuccessful planning application. An Energy Statement demonstrates how a development will meet local energy and sustainability policy. Specific local targets will often apply to energy demand, CO2 emissions or the provision of renewable technologies. For more detailed advice check out our blog articles What is an energy statement? and The London Plan. Energy Statements – why us? 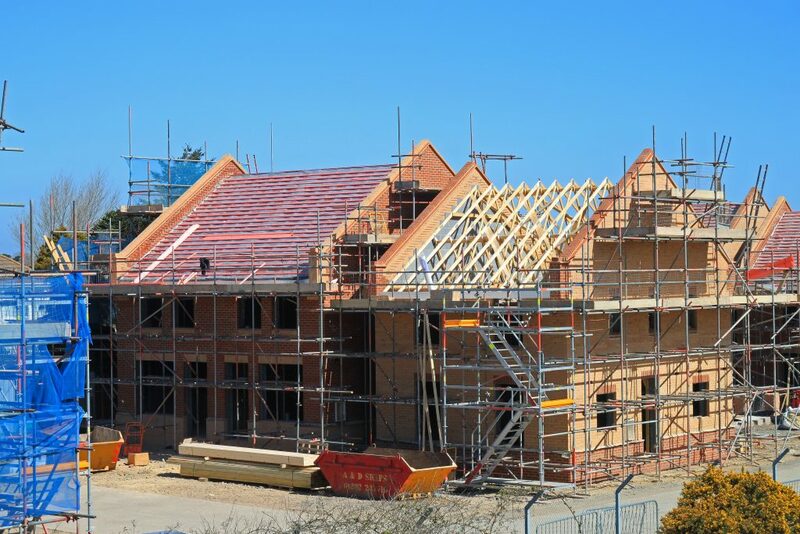 We have worked on thousands of construction schemes across hundreds of UK authorities. There is a very good chance that we are familiar with your local planning policy and requirements. We know that accuracy and speed are essential for a successful, consented scheme. It is also essential that you provide bespoke statements and reporting. 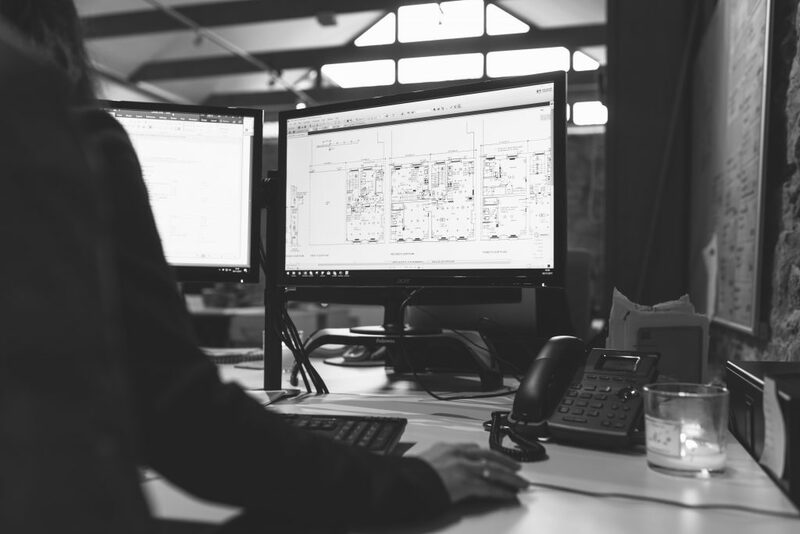 We will always ensure that we are producing a document which not only satisfies local planning policies, but also provides a key working document for your design and construction teams throughout the build. An Energy Statement should act as a valuable, accurate working document which can inform decision making, enable cost analysis and reduce risk. A good consultant will take time to understand your objectives, working through scenarios and carrying out early stage energy assessment and modelling. SAP Calculations or SBEM Calculations will often form the basis of our study, and these are also required to satisfy building regulations further down the line. We can develop these consistently with your design team and submit to building control later in the process. There may also be other unique, local policies to address in your particular council. Build Energy will take time to look at your requirements, speak to your planning department if required, and understand local policy before making a proposal. We may for example find that the energy statement is required as part of a Design and Access statement, or perhaps to accompany a broader Sustainability Statement.